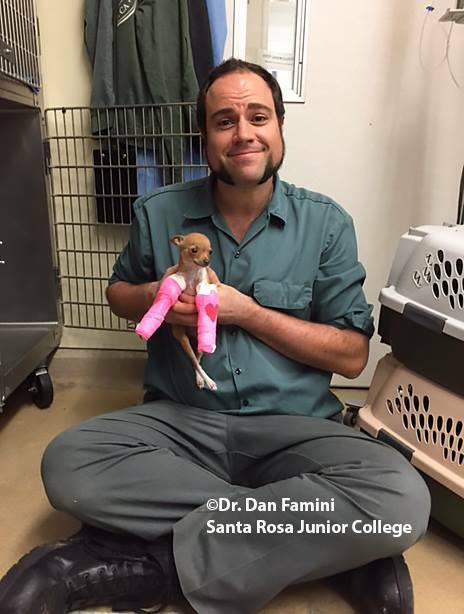 Have you seen the story of the tiny Chihuahua rescued from a dumpster? It’s one of those images I can’t get out of my mind – a little 2lb dog abandoned and discarded. She was found whimpering all alone inside a California dumpster earlier this week. Luckily she was rescued by some amazing people, and she’s now in good hands. I find myself needing to remember that there are good people out there – ones who save the helpless, ones who dedicate their lives to helping animals in need. 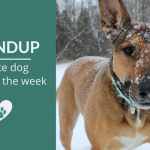 OK sad (yet inspiring) stories aside here’s my picks for this week’s favorite dog articles, deals & videos. I hope you enjoy them as much as I did. 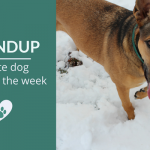 And if you’re curious how I find so many dog articles each week I shared my secrets last week – it’s a cheat sheet with 13 sites I use to stay up to date with the latest dog news & stories. Brings up a valid question: why do we look the other way at homeless people on the streets, but start paying attention if they happen to have a dog. 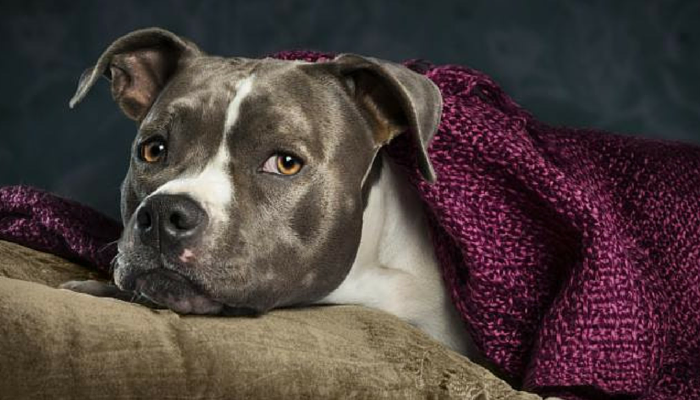 There are some wonderful organizations that help provide medical care & food to these dogs – and they’re lobbying to allow companion animals inside homeless shelters with their owners. Go Canada! It’s sad that cosmetic ear cropping is still legal here in the states – even the practice of amateur ear cropping. Ear cropping provides no medical benefit for the animal, it’s done for looks & often to meet breed standards. I was surprised that this is still a controversy, especially after hearing how horrifying it can be when a pet is not sedated before euthanasia. I couldn’t imagine adding anymore stress to one of the worst decisions/moments any pet owner has to go through. This reminds me of the wonderful TED Talk about commonalities between treatments practices by physicians & veterinarians – and why sharing information between the two fields can be extremely beneficial. Who doesn’t love an awesome tale of hard work that ends in victory? If you’ve been following their story you’ll know it’s been a long road, and I admire all the dedication and training that goes into scent work. 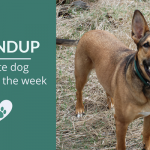 Here’s a great look at how Bailie passed her Tracking Dog Test with some actionable advice for all dog lovers. I imagine one of the hardest parts of being a veterinarian is trying to remind yourself that you cannot save every animal. Here’s a great essay by a vet that begs to differ – pointing out that these little lives matter. Walking a reactive dog is exhausting, and unfortunately we find ourselves having to plan ahead & walk at the weirdest hours of the day just to get in a simple walk. 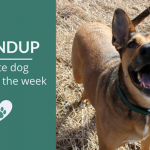 Here’s an interesting look at where reactivity comes from and some steps to help keep your walks as stress free as possible. 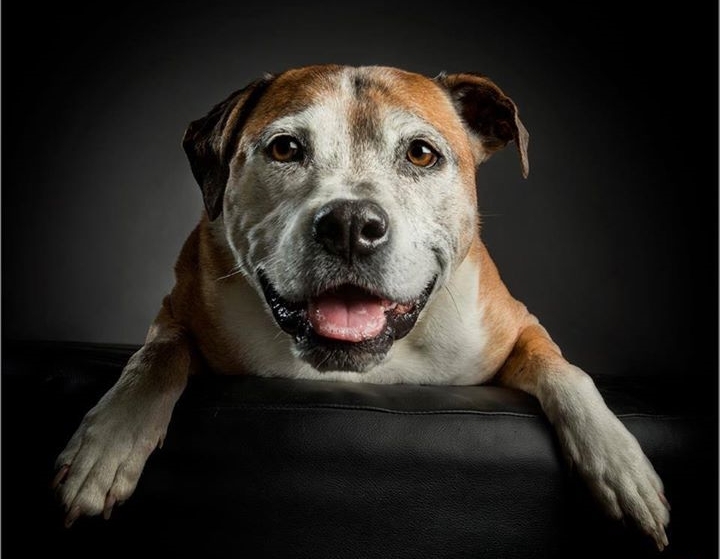 A wonderful photography studio was awesome enough to take stunning images (as seen in the featured image) for inclusion in a 2016 calendar featuring rescue dogs. 100% of the proceeds will go directly to QSAR. Tyson found his forever home through QLD. He’s one of the beautiful dogs featured in their 2016 calendar. Such a cute bedtime routine. I admire this dogs dedication.